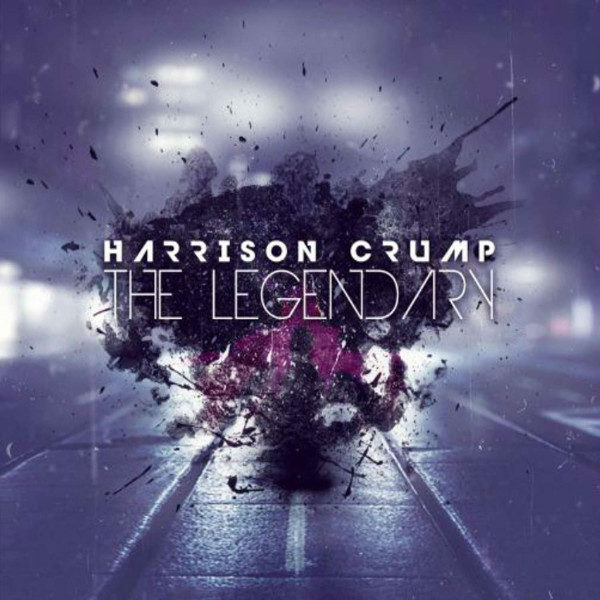 BUY ‘ALBUM: Harrison Crump – The Legendary” Available On Selected Digital Platforms. 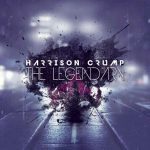 Legendary House music act, Harrison Crump releases a new body of work aptly called‘The Legendary’. The 16 tracked album featuring the likes of HHP & Proverb is for every House Music lover!